On an official level, this new perspective is a welcome change. 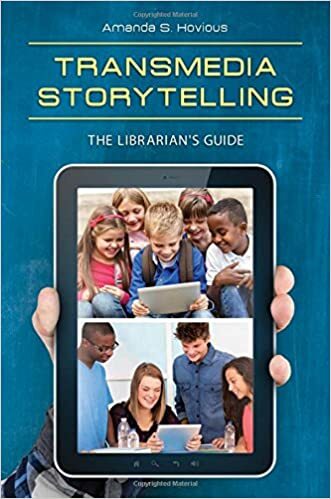 But, truth be told librarians have been grappling with these multiple literacies since…well…as long as information literacy has been a library thing. It’s kind of hard not to, since so many of these literacies are intricately connected (e.g. digital literacy, media literacy, critical literacy). The question I ask is, what does a unified term like metaliteracy really mean? Will it be another library buzzword? Or will it be adopted on a larger scale? And how does one become metaliterate? Is it an objective or a learning outcome? If literacy is practiced within social, cultural, historical and institutional settings, then the idea of information literacy as a metaliteracy should be defined separately within each of those settings. The ACRL’s view of metaliteracy is institutional (i.e. academic). To teach metaliteracy in an institutional setting would require some consensus on which literacies should make up metaliteracy. A thorough understanding of the origins and practices of each literacy within the metaliteracy framework would need to be developed. Metaliteracy would need to be viewed as a learning outcome, with separate, yet integrated objectives touching on the agreed upon literacies that make up metaliteracy. As I see it, the ACRL’s recognition of multiple literacies is long overdue. However, when looking at it from a sociocultural perspective, the ACRL’s metaliteracy cannot be viewed as a single unified literacy, but more as an integrated version of academic literacy. And metaliteracy should be viewed more as a learning outcome, rather than a learning objective. Can the literacies really be unified? On a broad scale, no. We can only unify some literacies within a specific setting, and only when they all share a common objective. ← What Makes Online Learning Work? This post sparks a very interesting discussion about the ever popular library topic “information literacy.” I am interested to see where this goes. Thanks for the post! I am excited to read this article and am also interested in this new perspective on IL and where this will lead academic librarians.